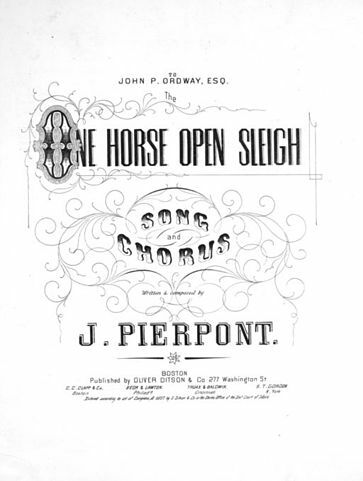 Jingle Bells was originally known as One Horse Open Sleigh , composed by James Lord Pierpont in 1857. It is one of the most popular American songs in the world. We all remember the words! Add Jingle Bells to your own personal library.